On today’s program, Summit Land Conservancy Director Cheryl Fox has an update on the effort to buy the Osguthorpe Ranch. Park City Leadership Class 24 members David Greenholtz and Sheri Fisher talk about their class project - food waste. 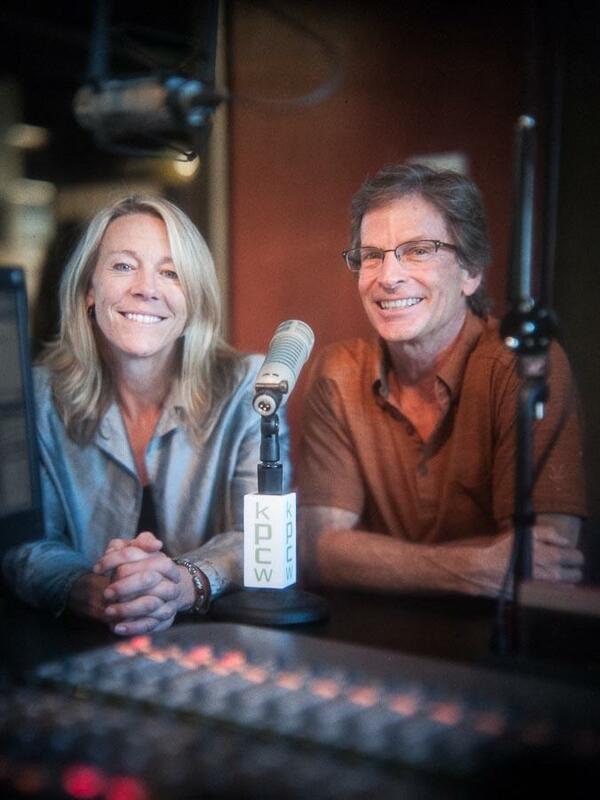 Tim Henney and Lynn Ware Peek, co-hosts of The Mountain Life, along with CONNECT Summit County present day #3 of the KPCW Summer Pledge Drive. 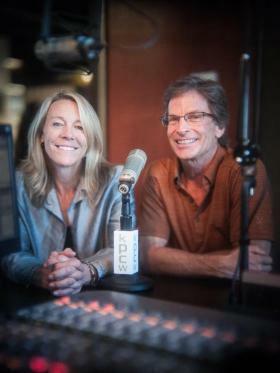 They ask for community support of public radio and they also present the many topics discussed on the show which CONNECT Summit County deals with as they seek to destigmatize and bring awareness to mental wellness in out community. Today, Lynn and Tim introduce a new feature on the program. It’s about the role that art and culture play in lifestyle and our overall wellbeing. They are joined by Bari Nan Rothchild of the Park City Institute and Hadley Dynak of the Summit County Arts Council. Next, they speak with Sheri Fisher and Jill Packham about taking out our emotional trash. The final guest is Dr. Henry Malus from Diamond Wellness Center in Midway. His subject - detoxification from heavy minerals in our bodies. 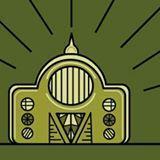 Today on the program Tim and Monika speak with participants from Running with Ed. This community event raises thousands of dollars for local education. The second guest is Sheri Fisher from Tadasana Yoga in Park City talking about the 40-Days to Personal Revolution Program. Finally Tim visits with Adam Shell, the director of Pursuing Happiness; a documentary film that he says is full of pleasant surprises. In the first segment of the program Tim and Lynn visit with Sheri Fisher who is a certified Budokon instructor. Saturday, January 16th, she will present her “Out With the Old in With the New” workshop, a combination of yoga class and Passion Testing at Tadasana yoga for the Park City area community. In the second segment, Colin Beavan, author of No Impact Man talks about his new book, How to be Alive: A Guide to the Kind of Happiness That Helps the World. Colin talks about what it takes to achieve a successful and satisfying life.